Laura Innes (Judge Keaton) is a graduate of Northwestern University where she majored in theater. Her first stage credits were in Chicago, and later in New York. In the 1990s, Innes guest-starred on television series such as Party of Five, My So-Called Life, and Brooklyn Bridge and appeared in the Emmy-winning cable movie And the Band Played On before being cast in her first major TV role as Thomas Haden Church's promiscuous ex-wife Bunny on the comedy series Wings. 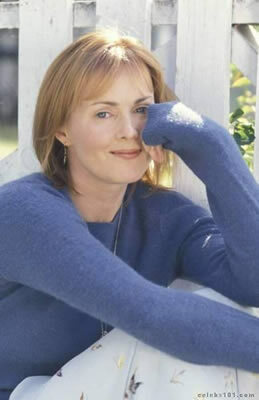 In the fall of 1995, she joined the award winning medical drama ER, as the skilled but abrasive Dr. Kerry Weaver. Currently she is a regular in the new action drama The Event as Sophia, "the leader of a mysterious group of detainees.” Her film credits include the blockbuster film Deep Impact and, with former ER castmate Noah Wyle, in Can't Stop Dancing. Laura is also a director which won her a nomination for an episode of West Wing.